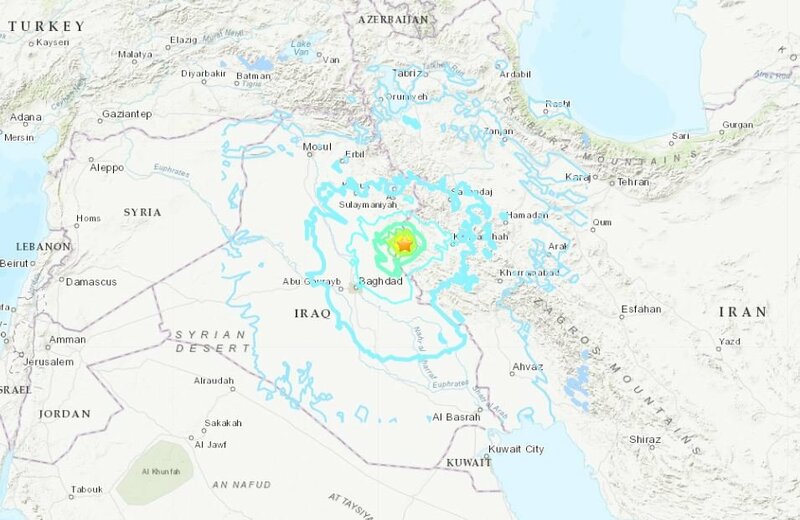 An earthquake with a magnitude of 6.3 has shaken western Iran, 114km northwest of the city of Ilam, near its border with Iraq. 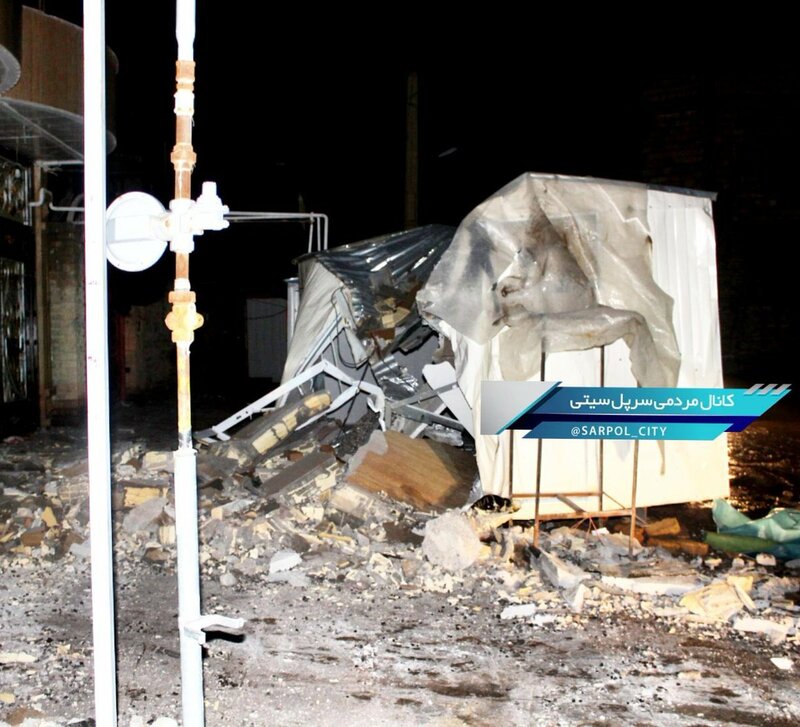 At least 115 were injured in Sarpol-e Zahab and the neighbouring Gilan-e Gharb city. No casualty has been reported so far. 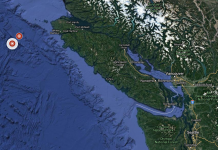 The quake struck the same area where another tremor killed over 600 people last year. Morteza Salimi of Iran’s Red Crescent told state TV that since the area was reconstructed after the last year’s quake, officials hope there won’t be casualties. 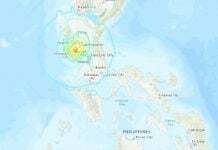 The 6.3 earthquake had a depth of 10 kilometers (6.2 miles), according to the U.S. Geological Survey. Iran state TV gave the depth as 5 kilometers (3.1 miles). 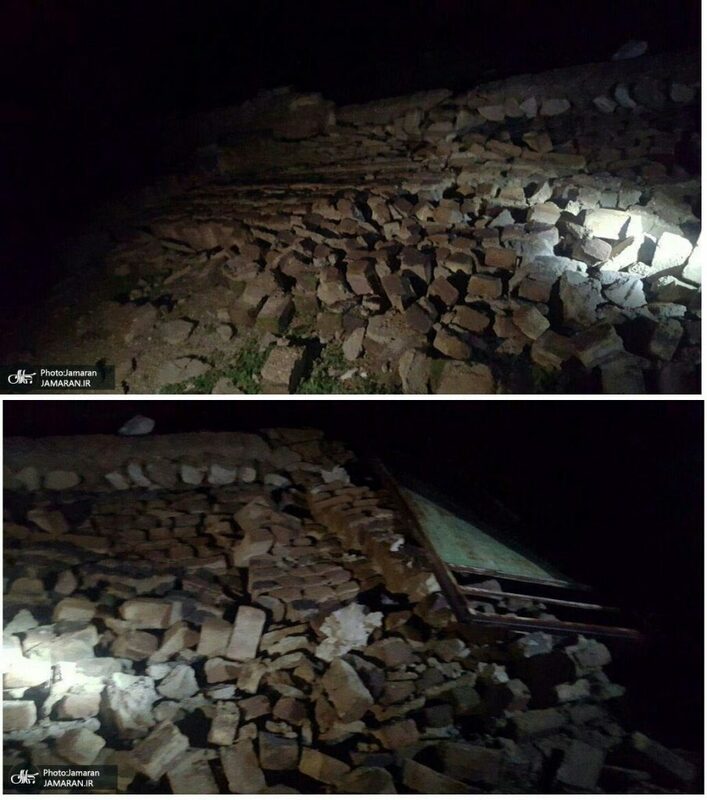 Such shallow earthquakes have broader damage. The Iraqi state media said the tremor was felt in capital Baghdad and in Erbil in the Kurdistan region. Kuwait City, Nov 25: A huge crowd from apartments came on street when they felt the earthquake tremors of 6.3 magnitude around 7.40PM local time. The earthquake struck near Sarpol-e Zahab in Iran’s Kermanshah province, where another quake, with a magnitude of 7.3, killed over 600 people last year. In 2003, a magnitude-6.6 earthquake flattened the historic city of Bam in southern Iran, killing 26,000 people. That’s no earthquake. That’s the Mosad and the IDF and there secret weapon. Oh Iran get on your knees and beg for mercy. Your day of doom and destruction has arrived. Well another one with no date. Was the earthquake on the 20th, 21, 22, 23, 24, 25, or 26. Was it in September, October, or November. You date for the article was November 25th. How stupid can you be for not including the Day of the earthquake. 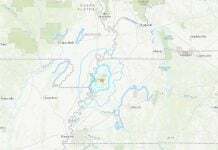 According to USGS, there were 6 earthquakes in that area between 25th ~ 26th on this month. The depth of all those earthquakes were 10km just! 10km depth is the signature of tremors because of the cleaning up Reptilian Secret Underground Bases by Galactic Federation of Light. I’ve checked this area on Google Map. I’ve found some street views around this area, and some of street views are about quarries (=entrance or construction area of Reptilian Secret Underground Bases. Schumann Resonances on 25th of this month was great. This is the first time I saw Schumann Resonances had become so intense. When Schumann Resonances is high and intense, many low vibration people die or suffer heart attack or stroke. In a statement, the family said Hayden, 73, suffered the stroke at his home and was hospitalized but did not provide details about the stroke’s severity. Protest against fuel tax in Paris, France. People are fed up with Macron, Rothschild puppet. Champs-Elysées and Eiffel Tower have been closed. These protesters with yellow vests looked too organized. Probably, Rothchild organized it. Do you remember Rothchild is the one to pay both sides of the wars? Reptilian entities paid by Rothchild want to make and keep the world in chaos. The following Japanese News video is showing the “police brutality” better than some other videos. What happened to the Youtube channel, End Times Signs? He used to make a video at least once for 2~3 days. It looks his channel have been tampered by some Reptilian entities such as CIA. Reptilian entities do not like people to see those natural disasters and Earth changes. They do not want people to know, now, we are living in End Times. Youtube channel, World of Signs, is doing OK. Today, I’ve found a new video. It is sad to see so many animals have been shot and killed. Those shooters and killers might be killed by Galactic Federation of Light (GFL) soon. For GFL, every creature has the same value as human or Reptilian. Those shooters and killers might get sickness, accident, or rare death just like the TV series “1000 Ways to Die”. I hope KARMA is coming back to them just like a boomerang. DEEP Abyss and Ancient Ruins of ‘Lost City’ underwater found off L.A. coast! It might not be an Ancient Ruins of ‘Lost City’, but a modern Reptilian Military Secret Undersea Base. Look at this woman! She looks the typical Alabamian I see every day. Actually, Alabama might be the state of high concentration of Reptilian hybrid people. Alabama represents the state of plus-size people. Many Reptilian people might be appeared (or shape-shift) in plus-size humans.